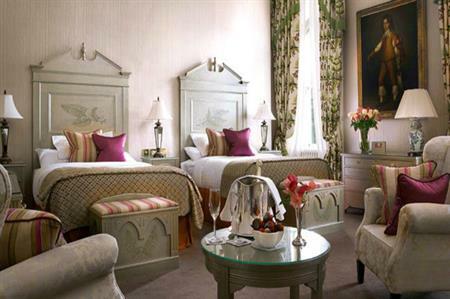 Five-star Dromoland Castle in Clare, Ireland completed a renovation of 28 of its guest rooms earlier this summer. The venue, within easy reach of the Wild Atlantic Way, is close to Shannon International Airport. Refurbishment was carried out to 28 guest rooms in the Queen Anne wing, which was originally built in 1736. The property has a conference centre suited to meetings, events and product launches and also offers a range of incentive activities, including falconry, archery, boating, clay pigeon shooting and tennis, alongside an 18-hole golf course.